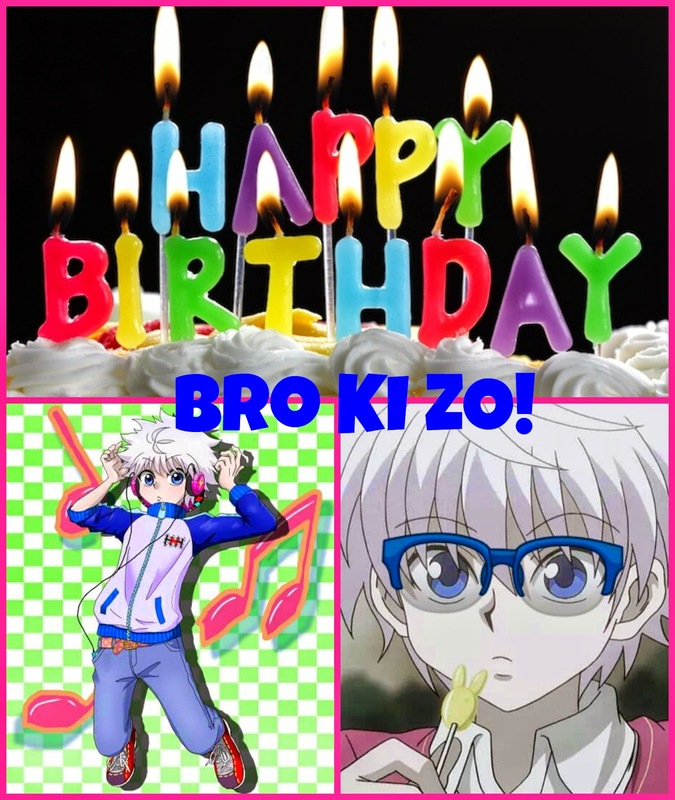 Home Happy Birthday Happy Birthday Bro Ki Zo!!! 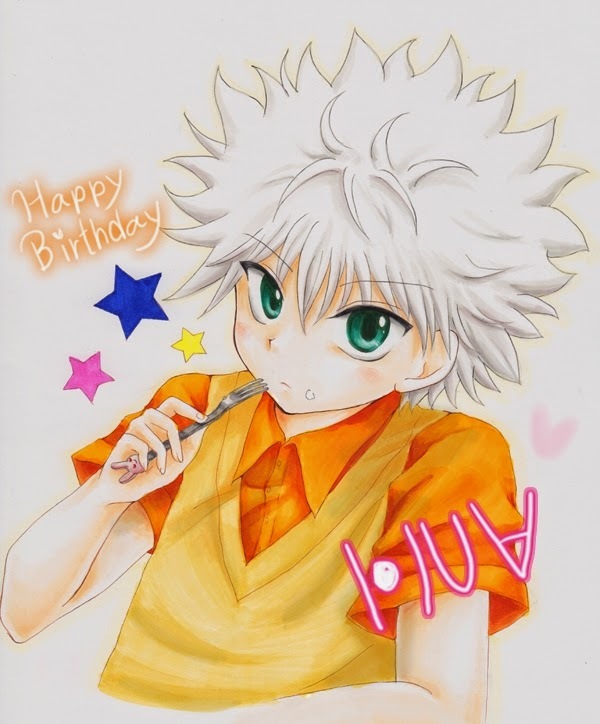 I wish that all of your pages including our Killua Zoldyck page to prosper and become number one. Sorry if I can't help you out with the other pages. 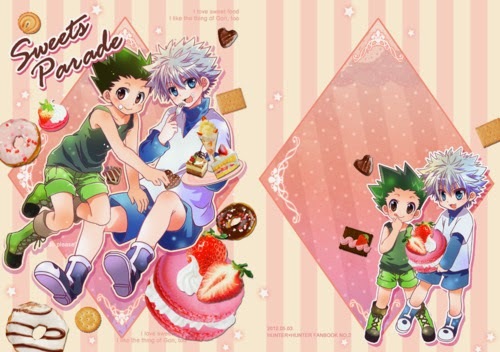 I haven't watched other series as much as I have watched Hunter x Hunter. I know that you are always busy. But please take care of your health and I'm looking forward to meeting you soon! I wish you all the best! I'm so excited for October. Enjoy your birthday Bro Ki Zo!